Charles Geddes Carpets are pleased to offer a range of luxury vinyl tiles. 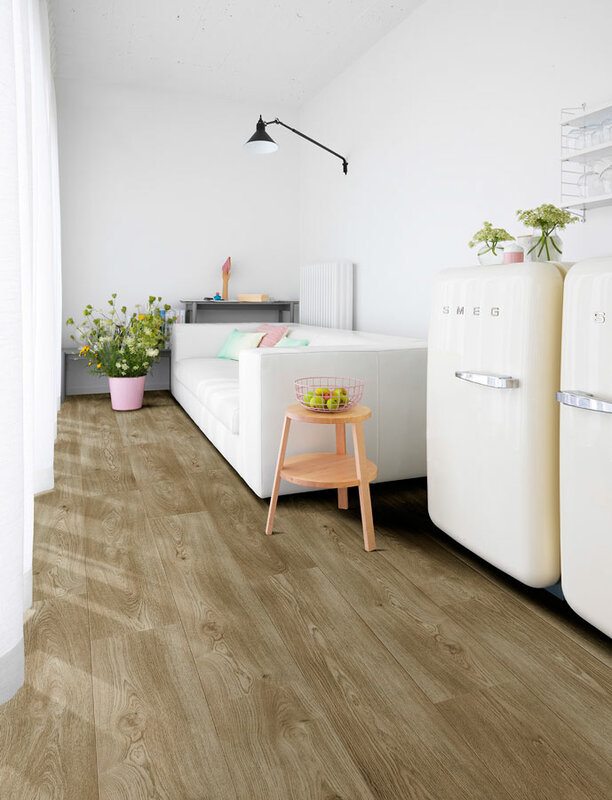 Luxury vinyl tiles are the next generation of vinyl flooring products, combining outstanding durability with a beautiful look. These tiles are so hard-wearing that they are supplied with a lifetime guarantee, and yet so attractive that they have become popular in high-end apartments. 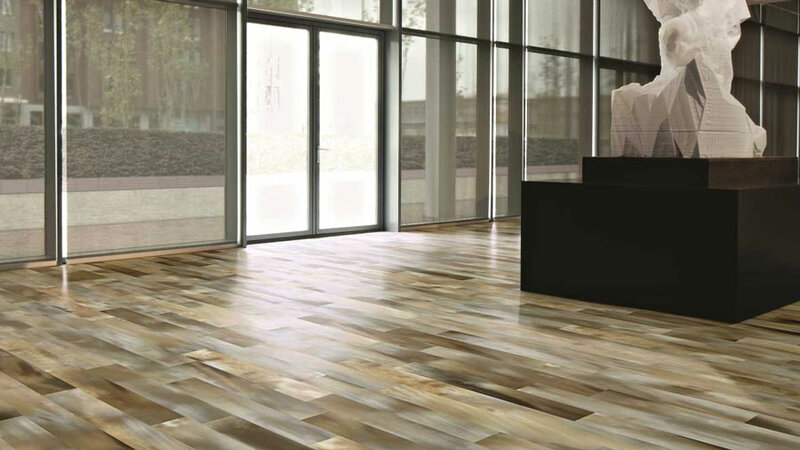 The tiles closely mimic the look and even texture of natural flooring materials, including stone, ceramic and wood. However, they are more resistant to damage than these materials. They don’t chip or crack like stone or ceramic, they don’t splinter like wood, and high heels won’t damage them. Also, unlike natural stone or ceramic flooring, luxury vinyl tiles remain beautifully warm underfoot. 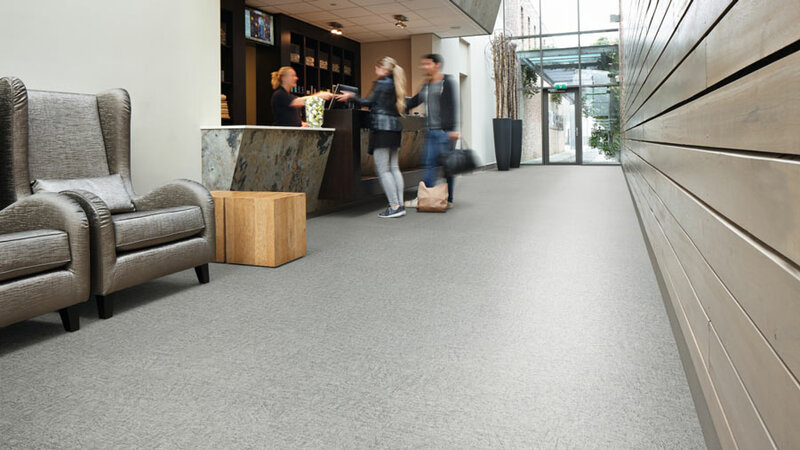 And many owners appreciate the new quiet that follows installation – unlike other resilient materials, heels don’t clip-clop loudly on luxury vinyl tiles. 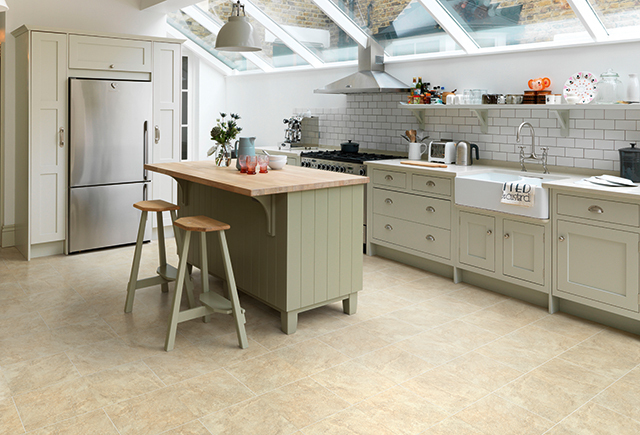 As luxury vinyl tiles are waterproof and easy to clean, they are popular choices for kitchens and bathrooms. However, their versatility and the wide range of finishes mean that they can be used effectively throughout the home. Contact us for more information, or call in and ask for a demonstration.